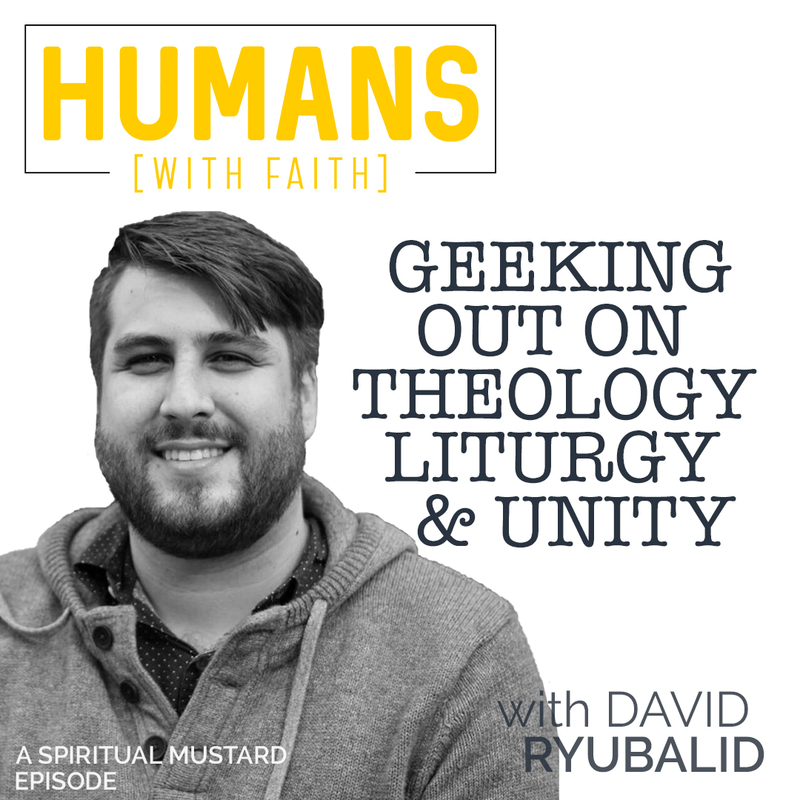 Today’s guest is David Ruybalid, a pastor at Wellspring Church in Modesto, CA. This episode is the first in a series of discussions where David and I kind of geek out on many things. Some of which are theology, liturgy, and unity as we dialogue on the differences of expression within the Christian church. If you’re a person of faith, have you ever wondered why the church down the street does things a little different than your church? Have you ever been tempted to think that they’re missing it and your church is the one who’s figured it out? Understanding before judging is vital when it comes to walking in unity. In this discussion, we talk about a few things that churches do differently and why.